Tranquility at its best! 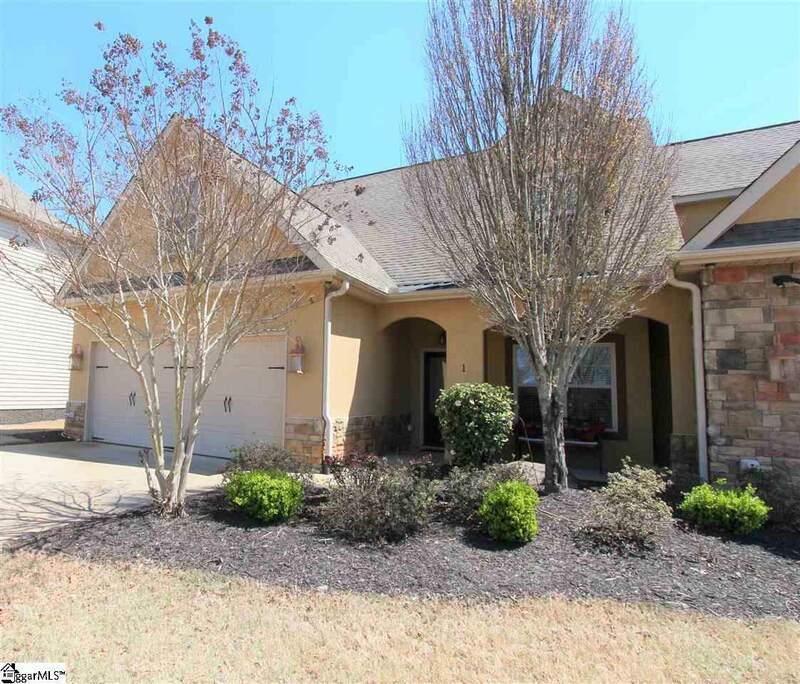 This 3BR/2.5BA Townhome is located in the wonderful community of Seven Oaks at Blue Ridge Plantation offering ample parking, beautifully maintained grounds, great for biking, and also LAKE ROBINSON nearby. 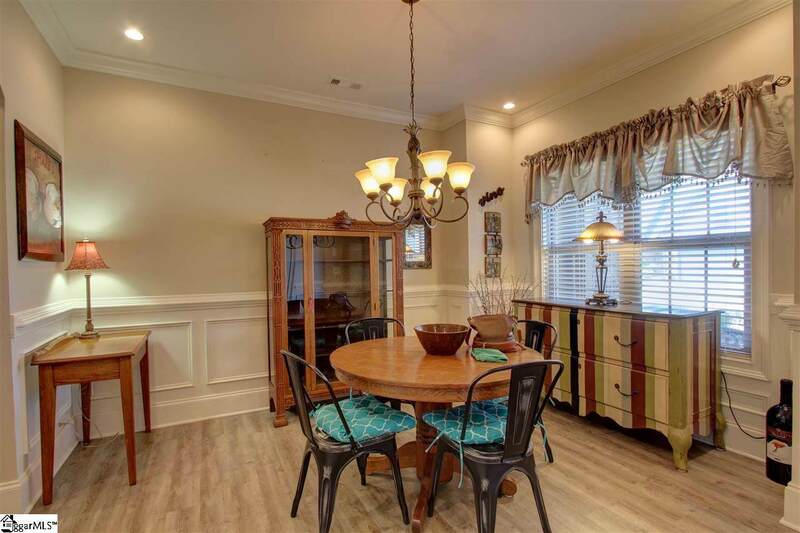 Convenience and versatility is what you'll find in this great townhome. As you enter, you'll find a dining room, huge office w/elegant coffered ceilings, living room with gas fireplace, and a beautiful kitchen! The kitchen area adjoin the spacious living room creating an ideal place for entertaining. 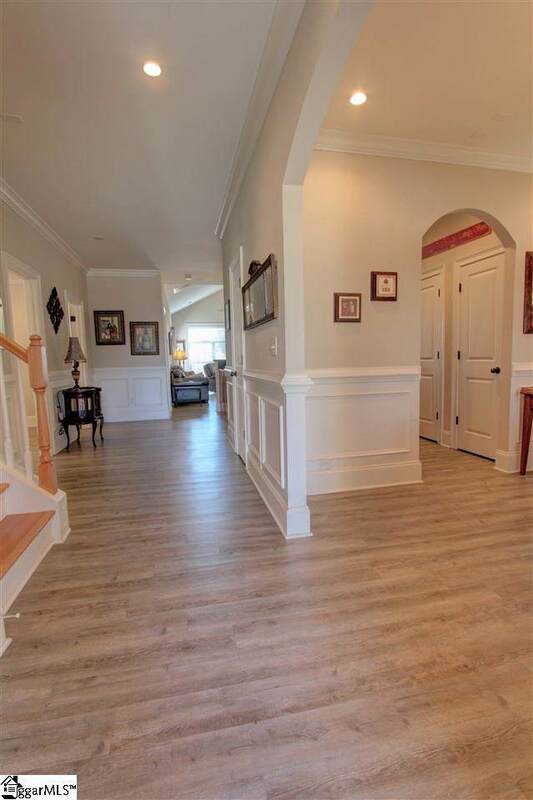 The kitchen features ample cabinet & granite countertops, pantry and more! The fabulous MASTER ON MAIN suite boasta a trey ceiling, large full bath with an oversized walk-in tile shower, his and hers vanities, and huge walk-in closet. In addition, upstairs are 2 more bedrooms w/ample closet space, large bonus room, and versatile flex room and a full bath to share. Step outside and enjoy your 16x10 patio-perfect for entertaining! 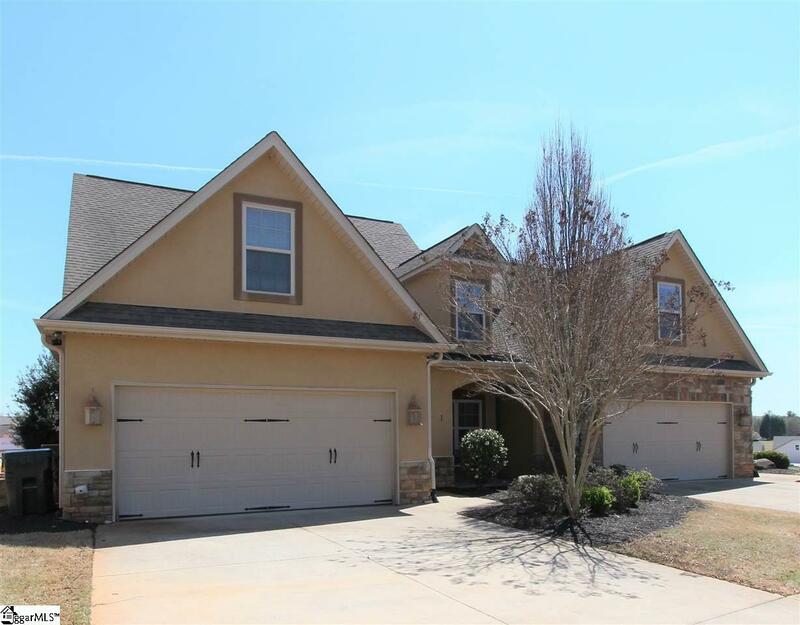 All this in the popular Lake Robinson area with easy access to Greer and Wade Hampton Boulevard shopping and restaurants! Seven Oaks is located across from Lake Robinson. Lake Robinson is approximately 800 acres, and is excellent for boating, fishing and kayaking. There are only 4 townhouses in the subdivision. There is a community pool that costs $350/year for a key- a great deal! HOA fee includes irrigation system maintenance, and quarterly pest control! Dont let this one slip away- Make your appointment today!